Trustworthiness Is A Professional Competency….Agree? | Horizon Technology Partners, Inc. Trustworthiness Is A Professional Competency….Agree? That quote is from Stephen Covey who was an American educator, businessman, keynote speaker and author of the famous book “The 7 Habits of Highly Effective People“. It means that Trust is equal to Engagement which results in increased performance. Trustworthiness at a workplace is being honest, dependable and being reliable to get things done right. Without trust, allies can become enemies. However, trustworthiness is not just about employees feeling good about the company, but also having the confidence that a leader instills trust in the organization which contributes to the employee’s engagement and retention. A leader should also be trustworthy. There’s an interesting article in the Harvard Business Review by Professor David DeSteno of Northeastern University entitled “Who Can You Trust?” which shows the results performed on research about trustworthiness. 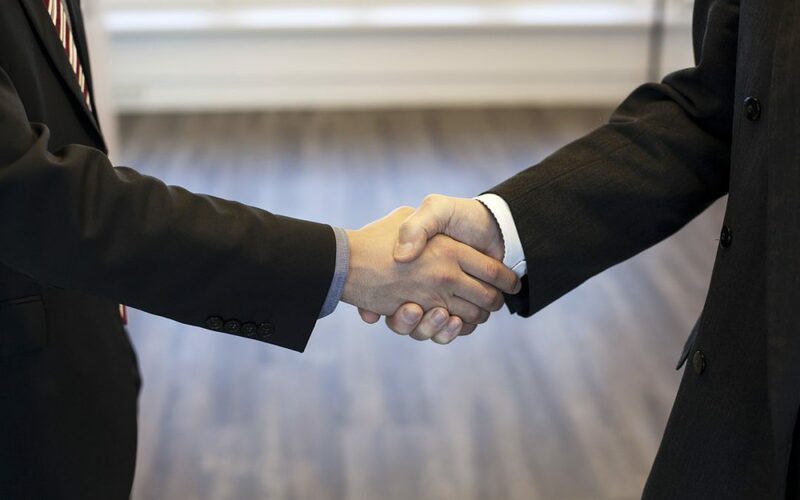 It answered the questions “Are we trustworthy?” and “How does trustworthiness look like to those we interact with?” It also includes 4 points to keep in mind when deciding whether or not to do business with a new partner. A reputation earned doing business with one customer with one set of costs and benefits cannot be relied on to hold up when trade-offs or accountability change. It merely means that trustworthiness depends on circumstances. Research by Paul Piff, a social psychologist at Berkeley, suggests that indicators of socioeconomic status can predict trustworthiness. As explained, a person’s honesty depends on his relative feelings of power, and not on how much money he has in the bank. So when deciding whom to trust, consider new and temporary power differences. We often associate confidence with competence. There will be no harm done if someone can back up his confidence with consistent performance, but if you fall for deluded posturing, then that is when the problem comes in. So do not forget to do your research, although reputation cannot be an indicator of integrity, it is a reliable predictor of competence. Some findings demonstrate that our minds come with built-in trust detectors, but we sometimes suppress our intuitive machinery by taking into consideration what we believe to be more rational predictors and mistakenly looking for the wrong nonverbal cues. Trust your gut and allow your mind to arrive at a judgment undisturbed by predictors and wrong nonverbal cues. Horizon Technology Partners believes that TRUST is one of the key factors in creating a long-term relationship with employees and clients. Here’s an interview with a client named Brian, a Software Development Manager, who expressed trust and confidence with HTPartner’s dedication and commitment to providing elite staff. Are you also looking for a trustworthy provider of IT Talents, as well as elite staff that you can trust?